At last, a well priced, good property positioned for a quick sale! One of our favorite developments because it is fee land, low HOA, newer construction and well maintained community. 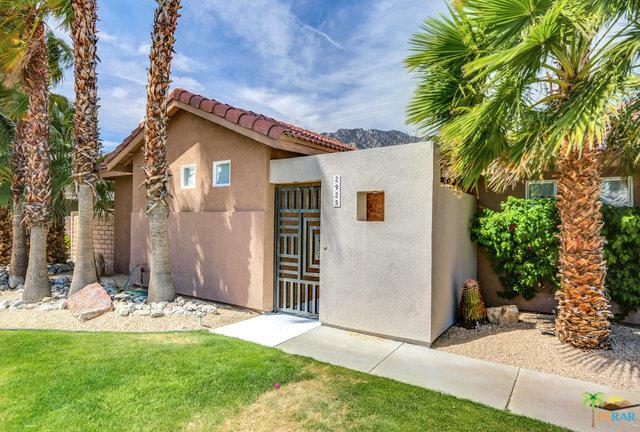 Incredible 3bed/2bath pool home with WEST facing MOUNTAIN views. Two Master suites (opposite ends of the home). Living/Dining/Great room anchor the property for entertaining simplicity and flow. Easy access to the pool/spa and covered patio. Stellar kitchen remodel! Oodles of windows flood sunshine into your world. The HOA maintains the front yards and offers a park and community pool! Owners have gated access from Francis for easier commutes to downtown! 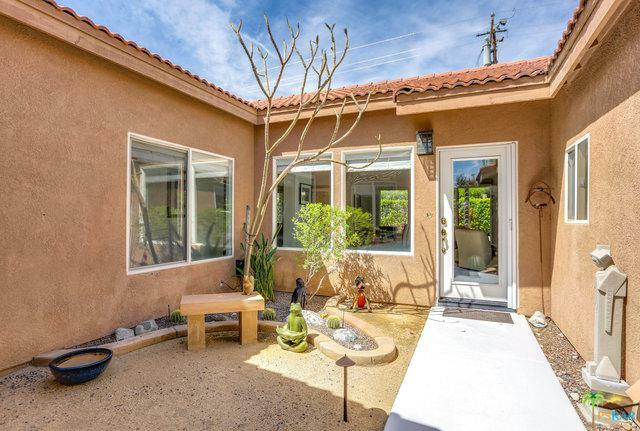 At Park San Rafael, you can buy IN town and own for under $450,000! Seriously, this is reality, not a dream! 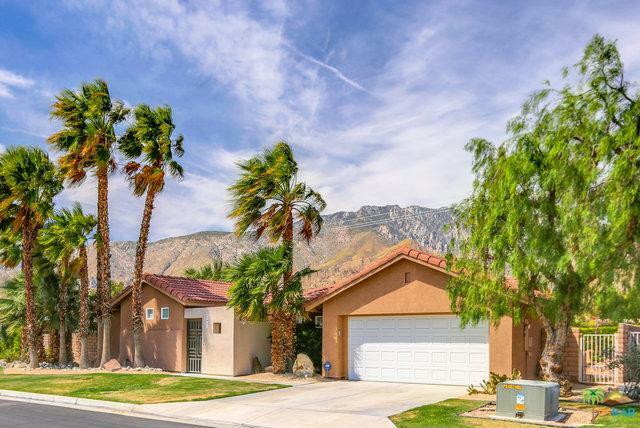 Listing provided courtesy of Robert Kalin of Keller Williams Realty.